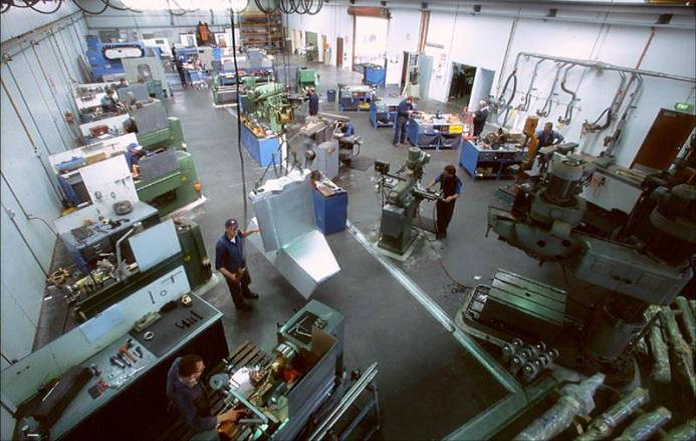 APCO operates CNC machining in Hobart with a modern fully-equipped shop with a range of conventional and CNC machine tools including the latest Mazak Integrex I400S 5 axis multi tasking machine. The I400S combines the capabilities of a high-powered turning centre with a full function machining centre to produce complex parts in a single set up. Our CNC machines are backed up with full CAD CAM machining capabilities enabling us to machine complex 3D profiles using your IGES, STL, DXF, STP or SAT files. APCO’s machine shop combined with our in-house foundry enable us to provide a complete engineering service from design and pattern making through castings and final machining.